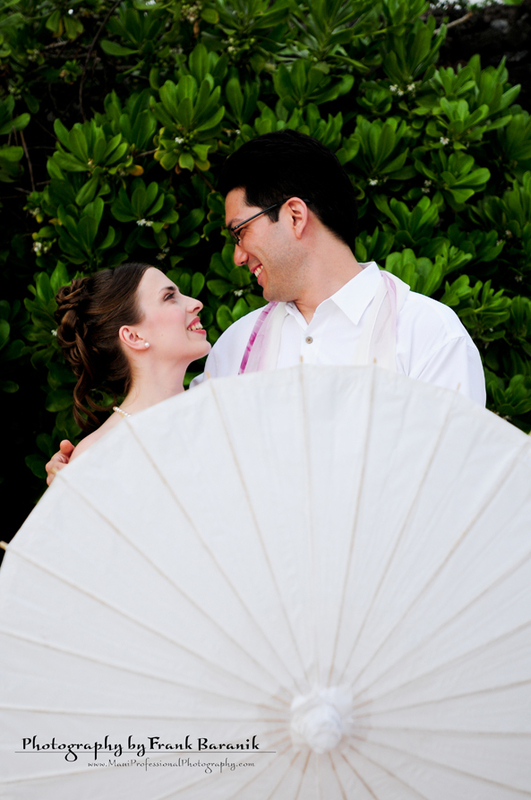 Young and energetic couple from Germany. 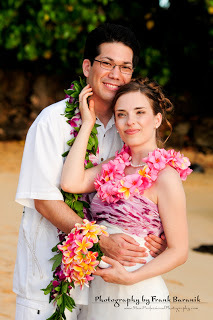 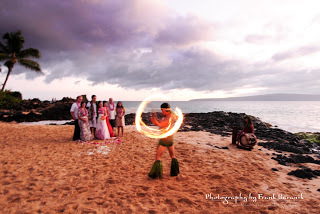 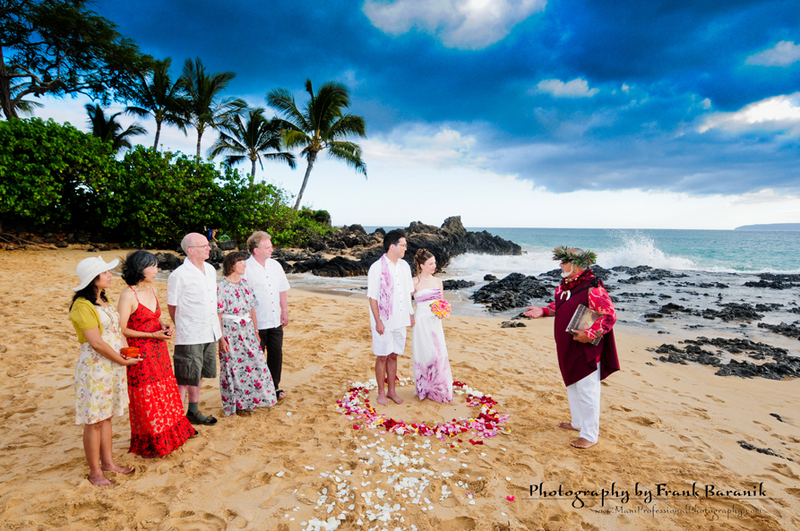 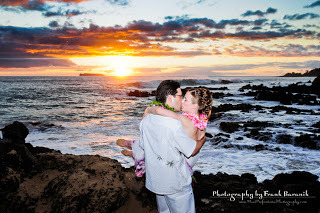 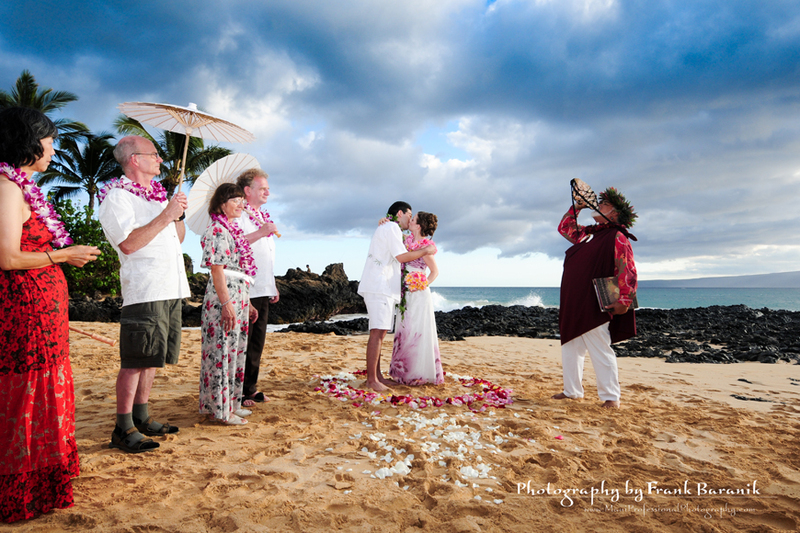 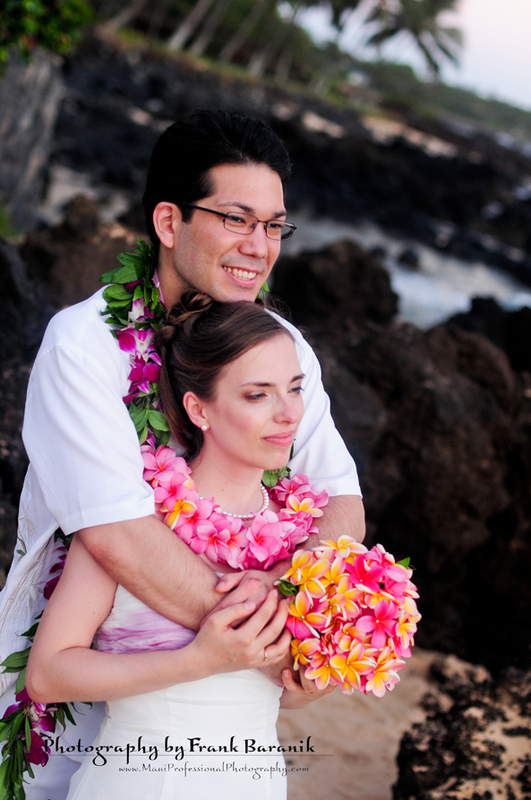 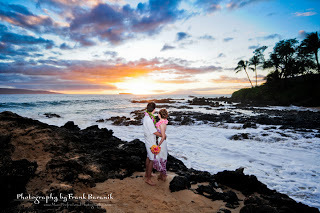 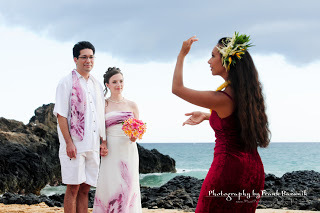 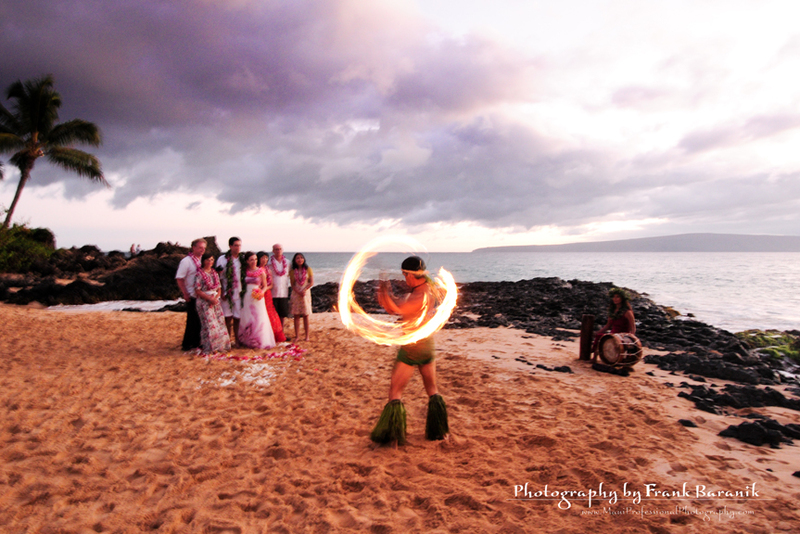 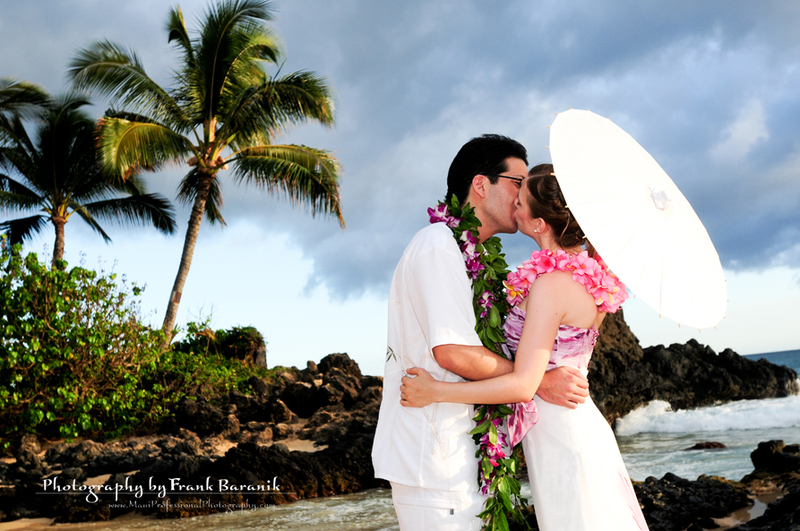 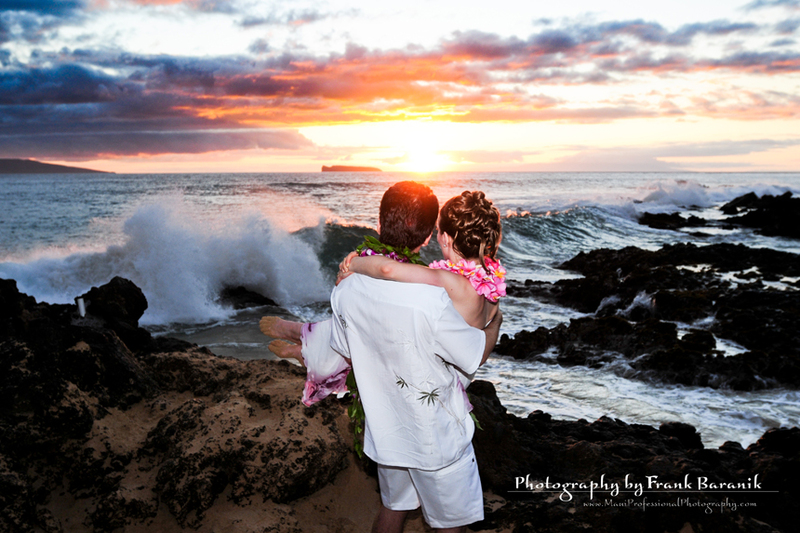 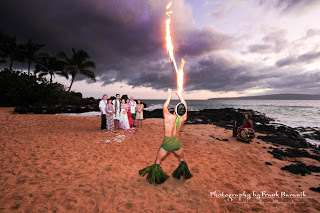 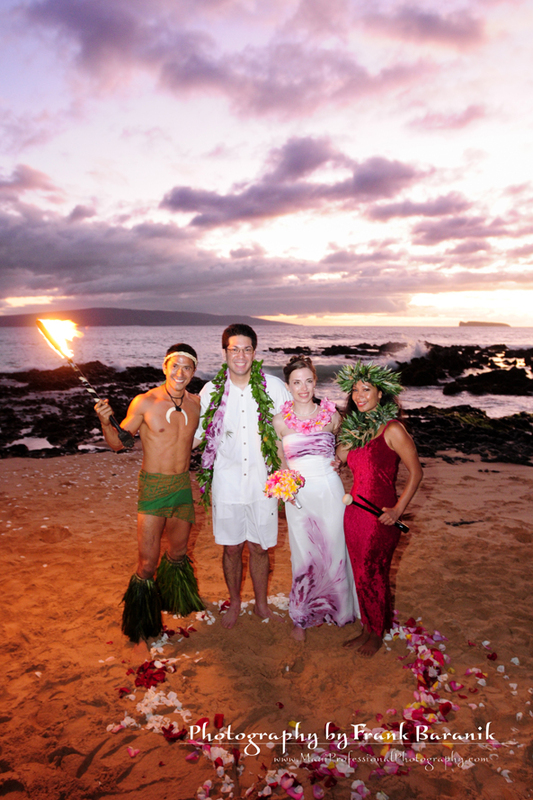 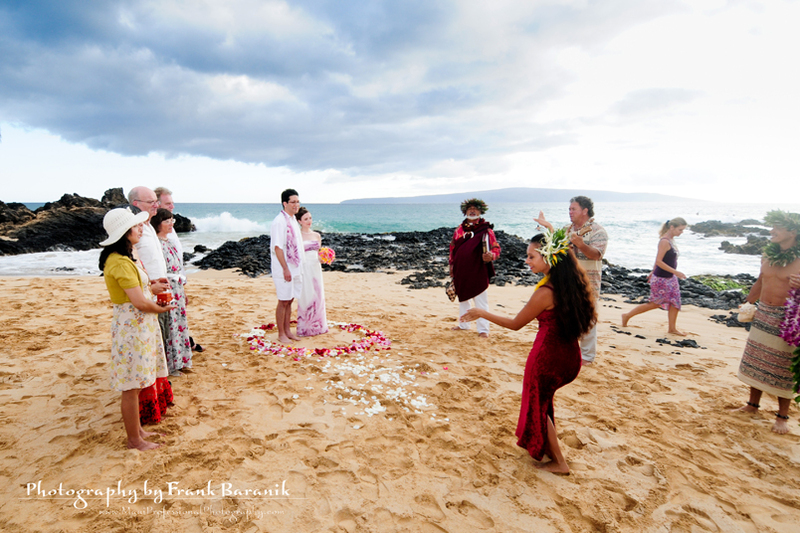 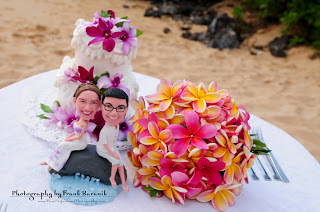 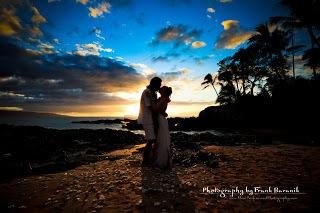 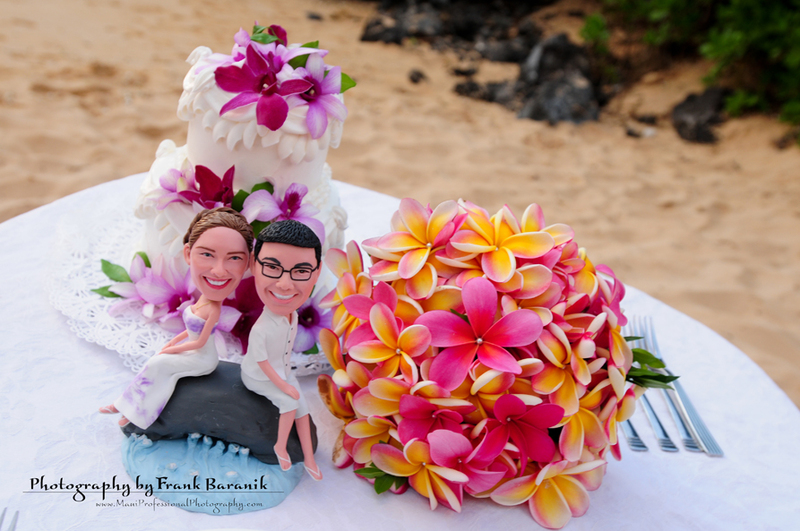 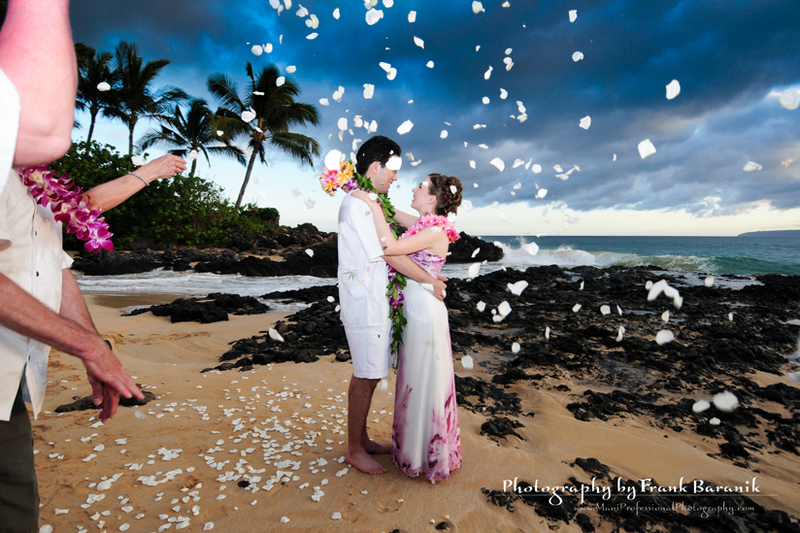 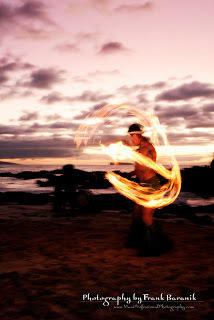 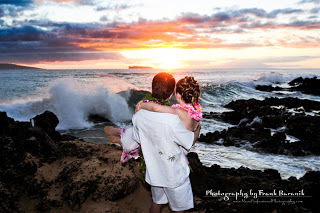 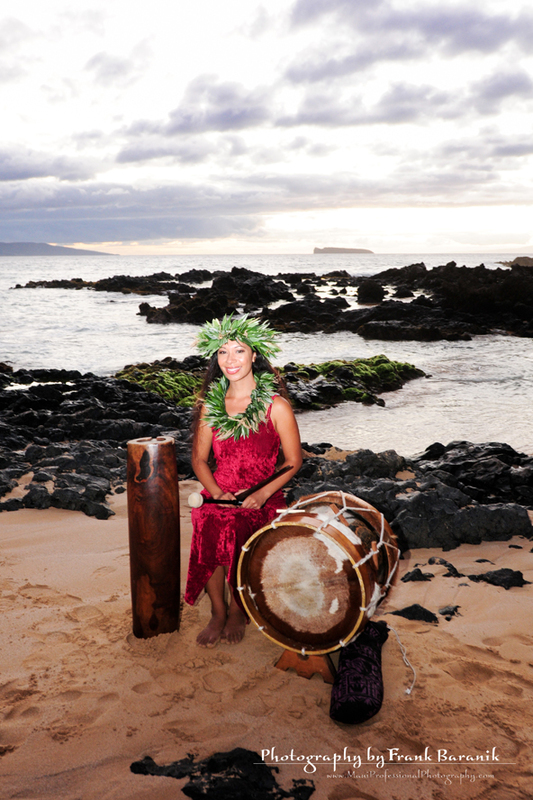 Got married on beautiful Makena Cove (secret beach). Their wedding turn out really nice, lighting was great – little cloudy, not hot and sweaty. 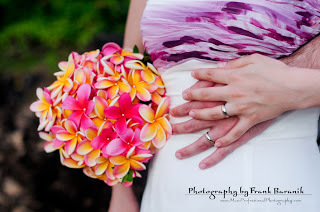 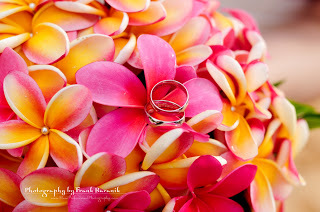 I creat for them over 200 beautiful wedding pictures.